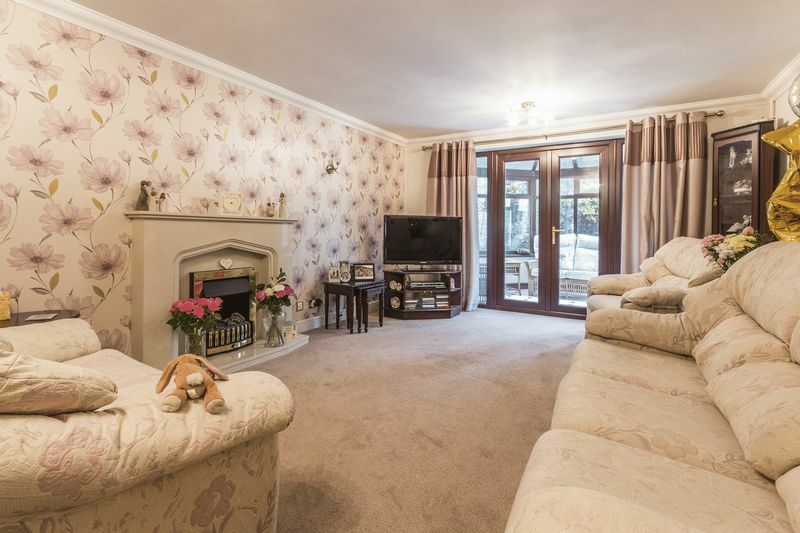 Cardiff Homes are pleased to present this four bedroom property situated on Wellfield Road in Marshfield. 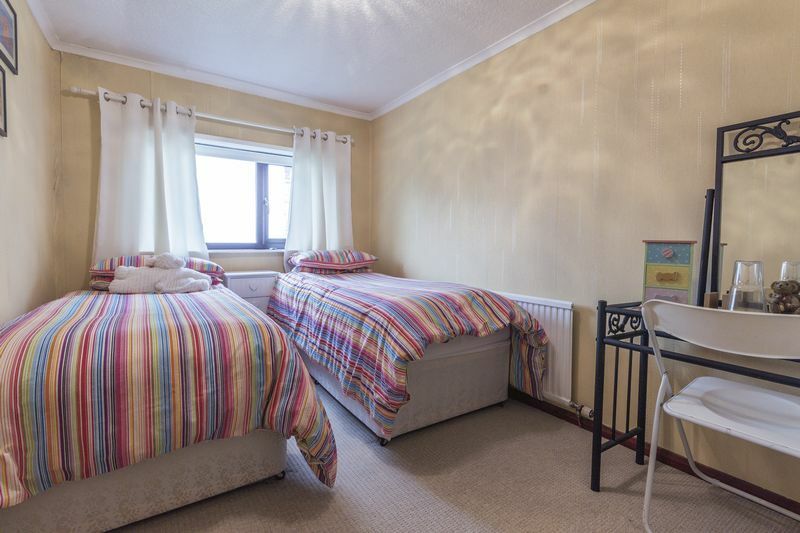 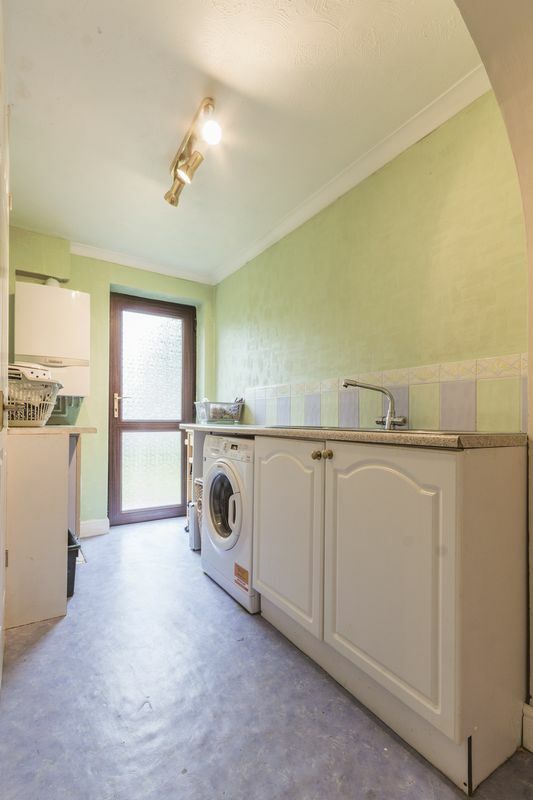 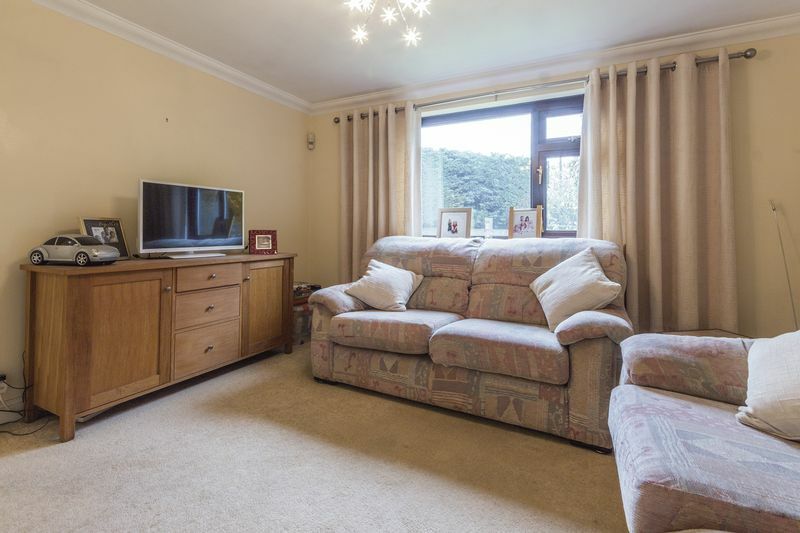 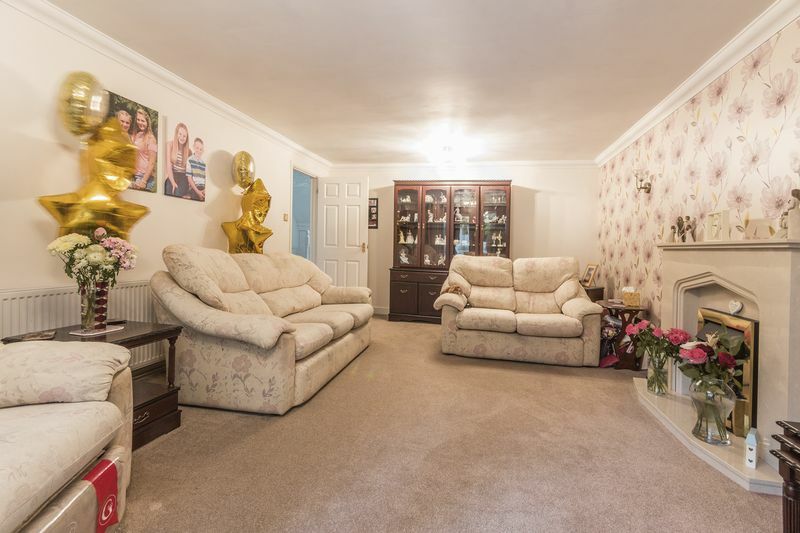 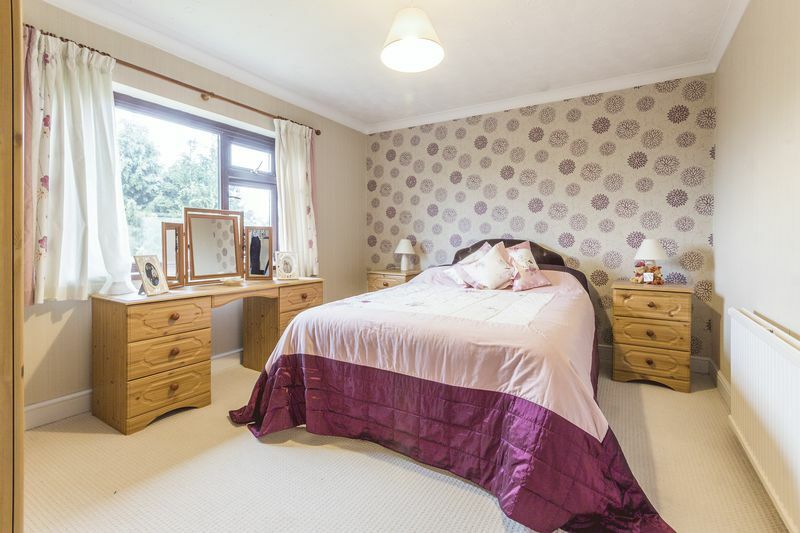 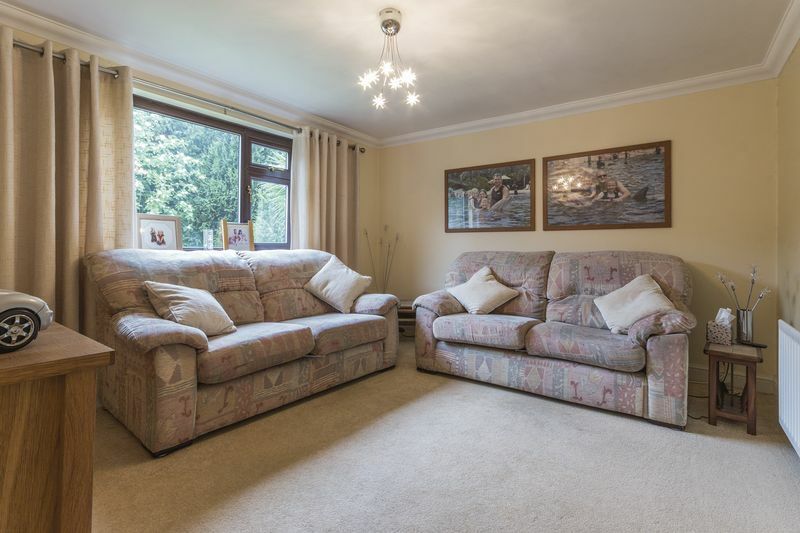 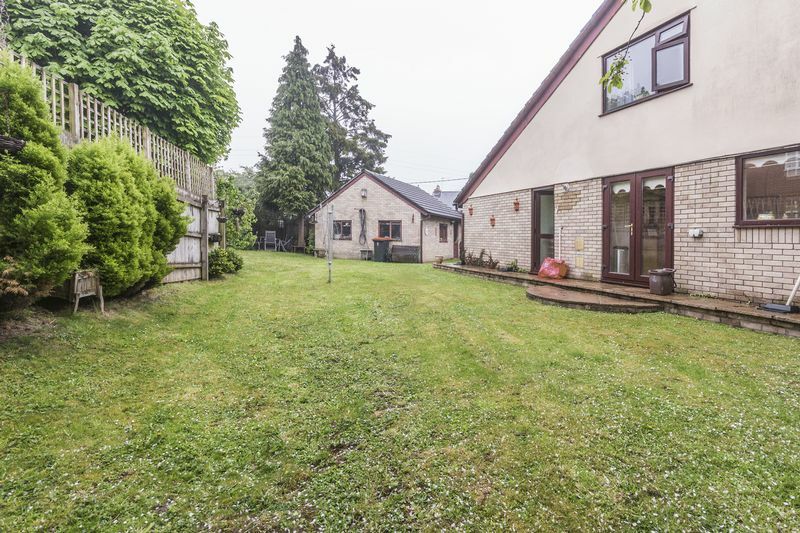 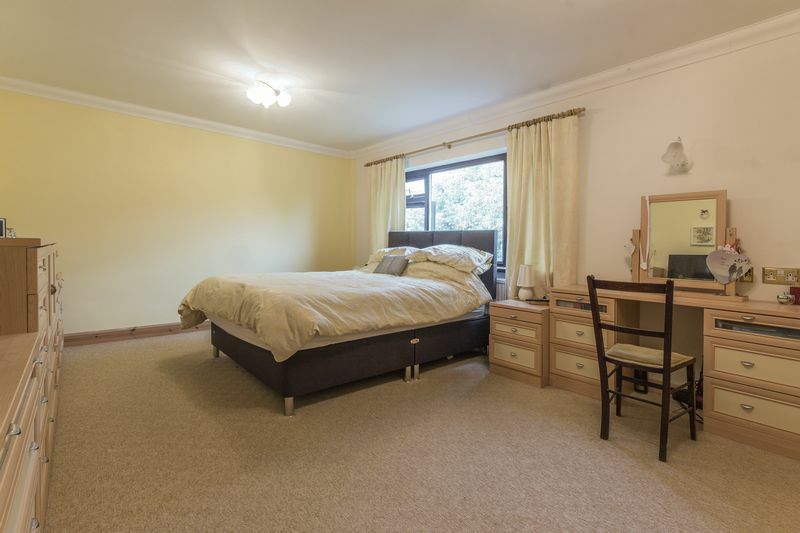 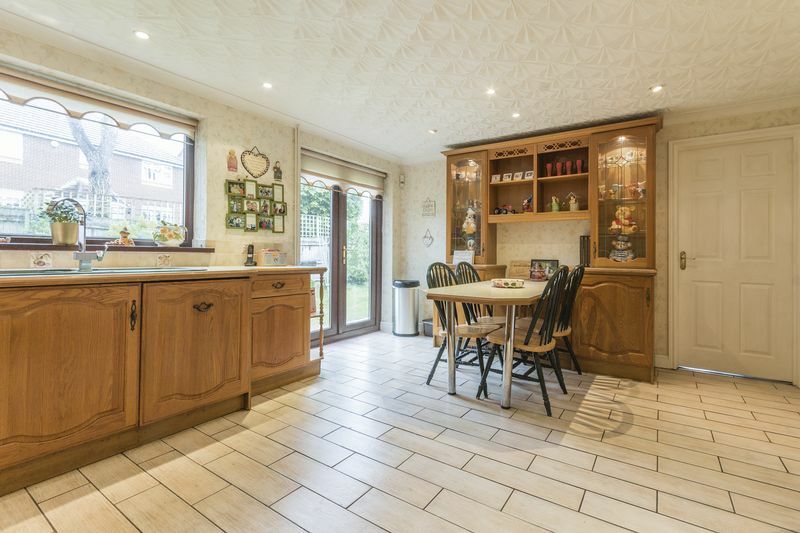 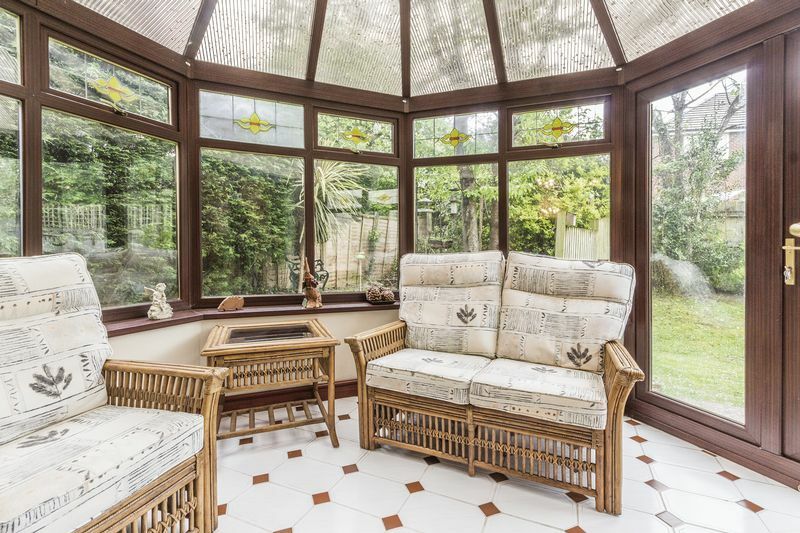 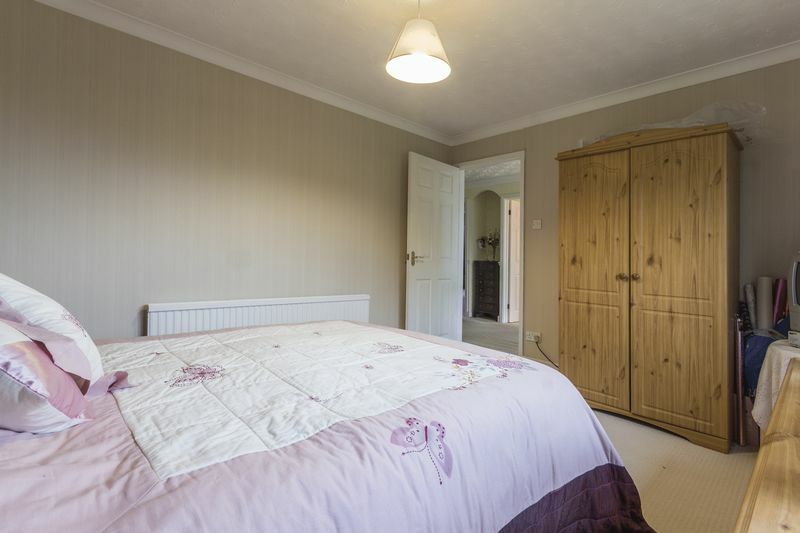 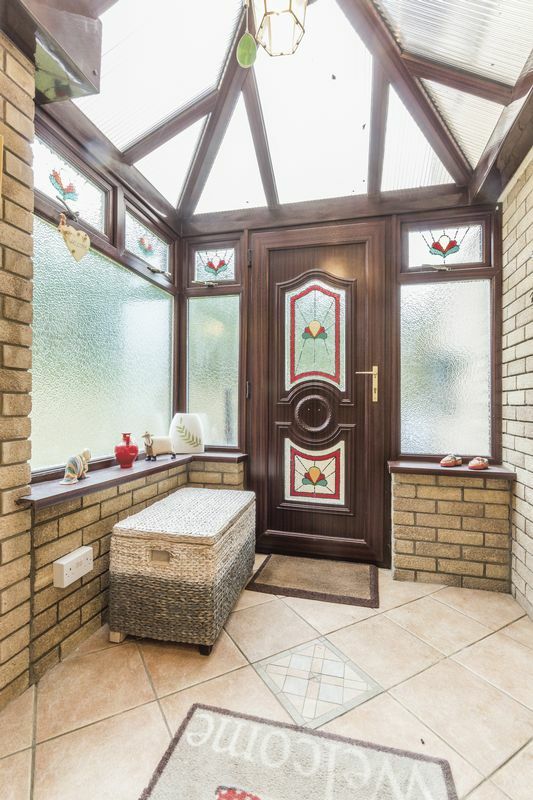 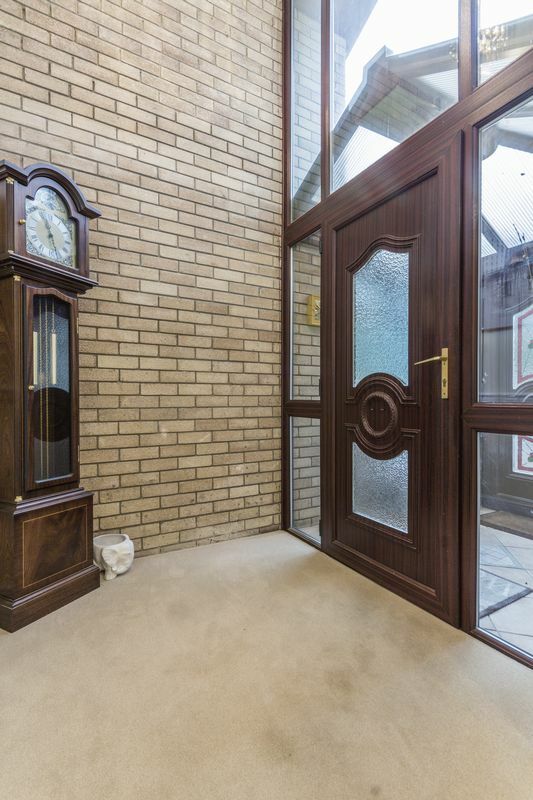 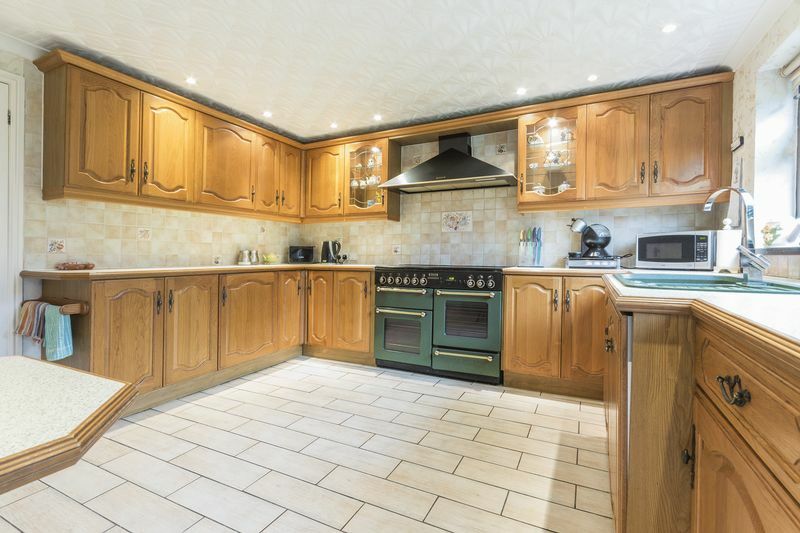 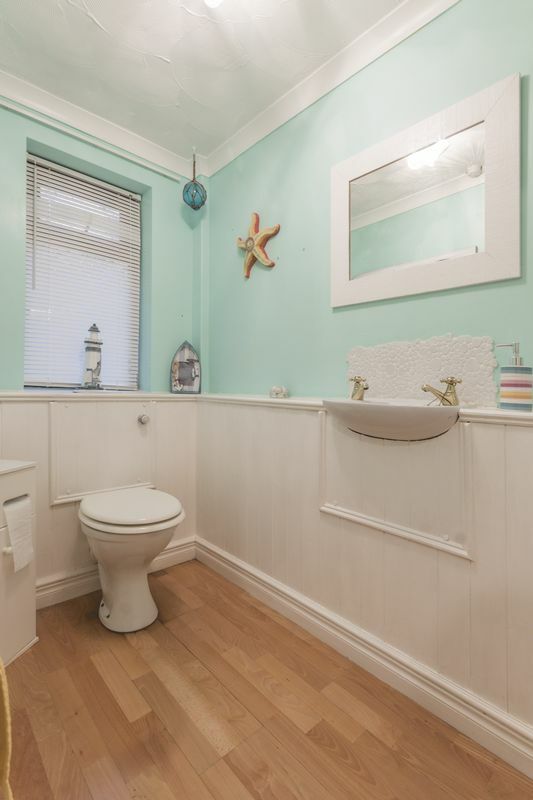 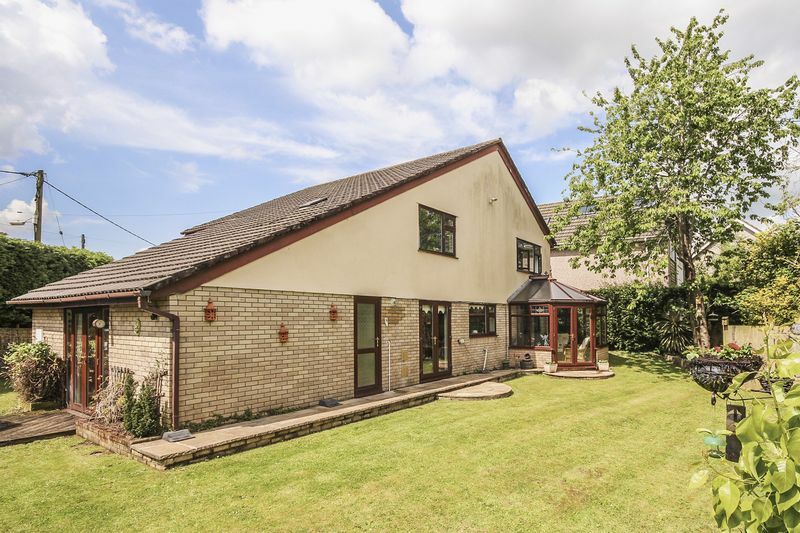 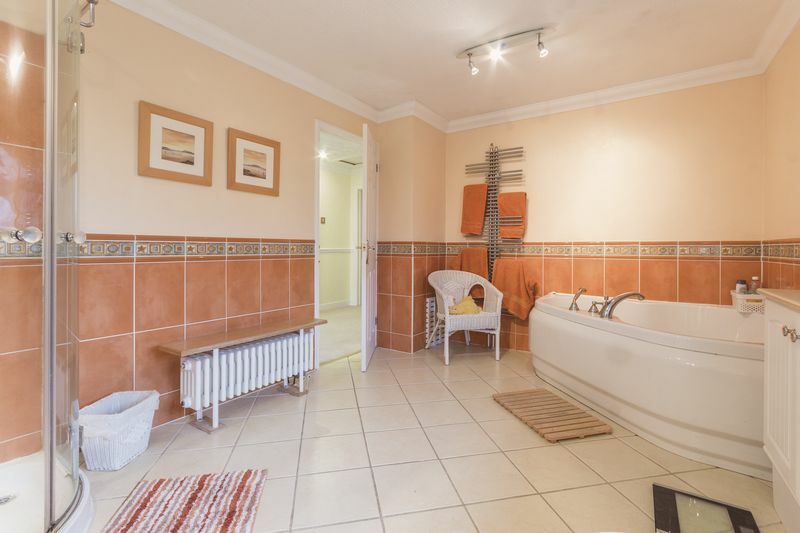 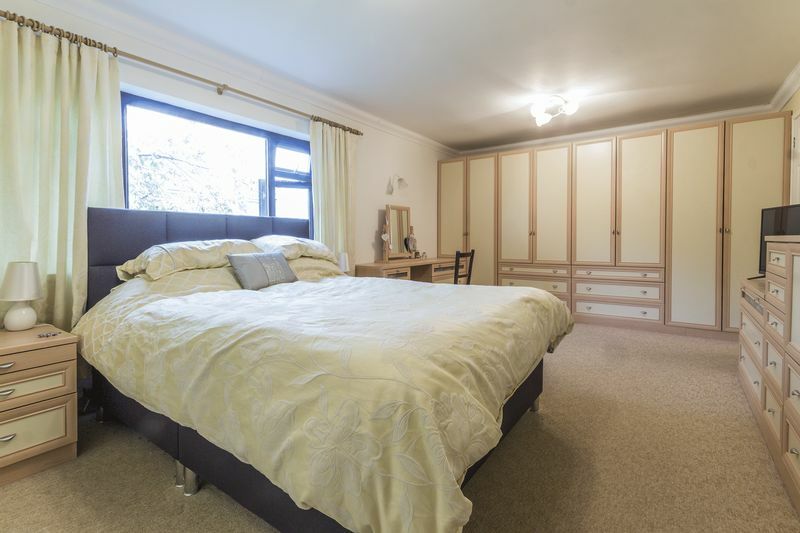 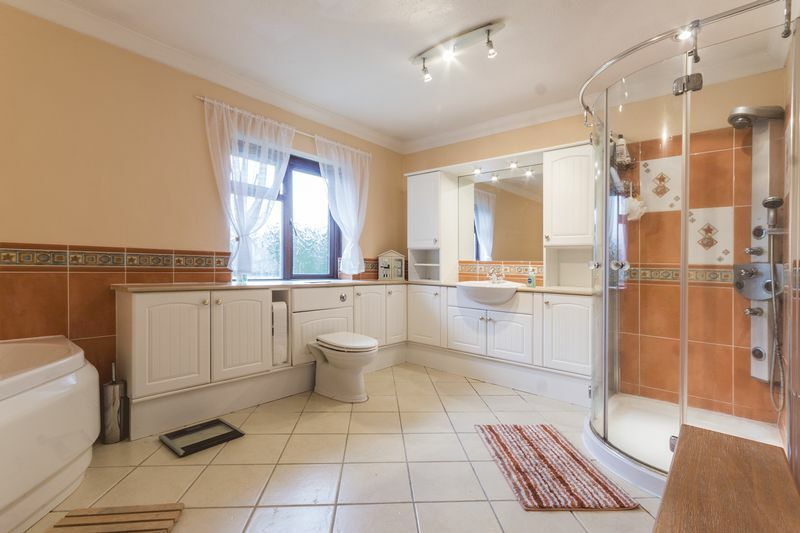 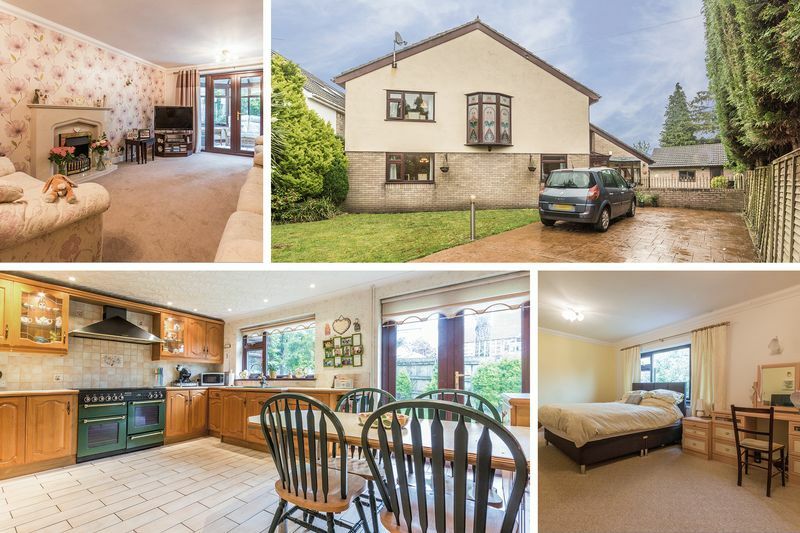 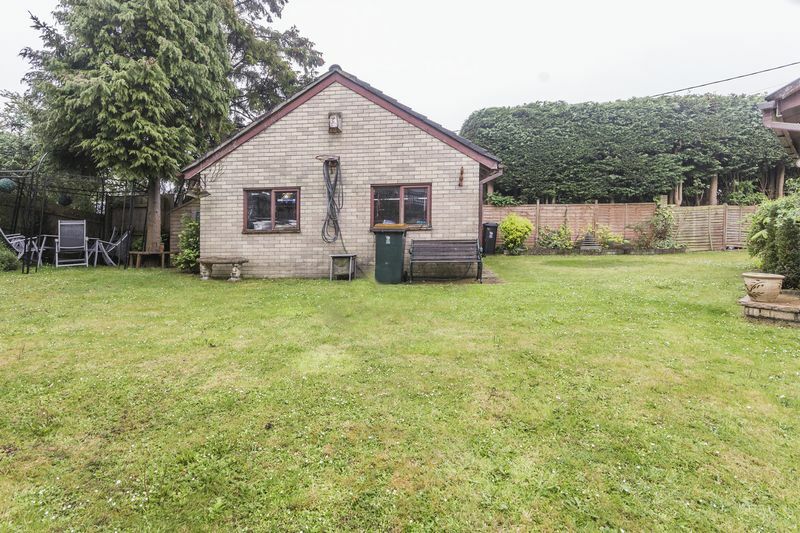 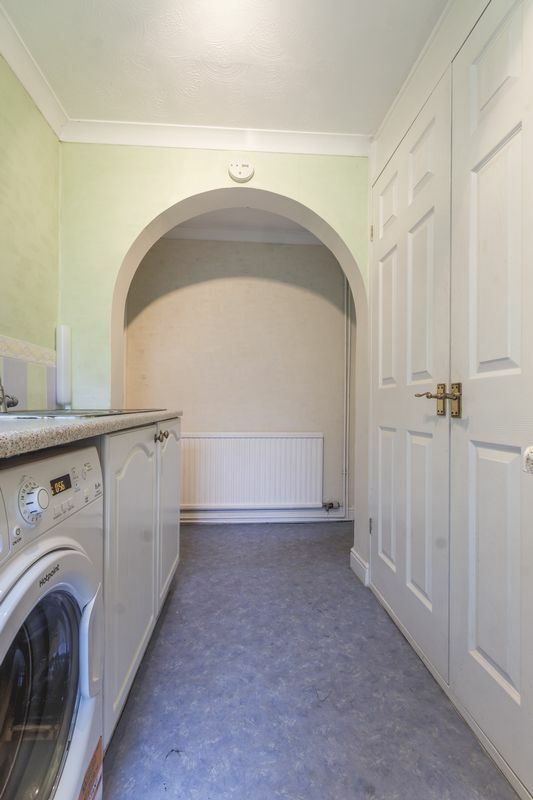 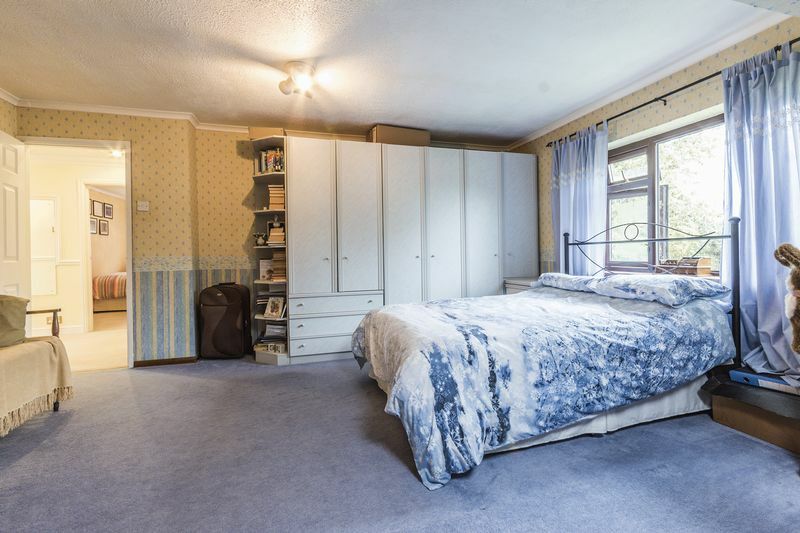 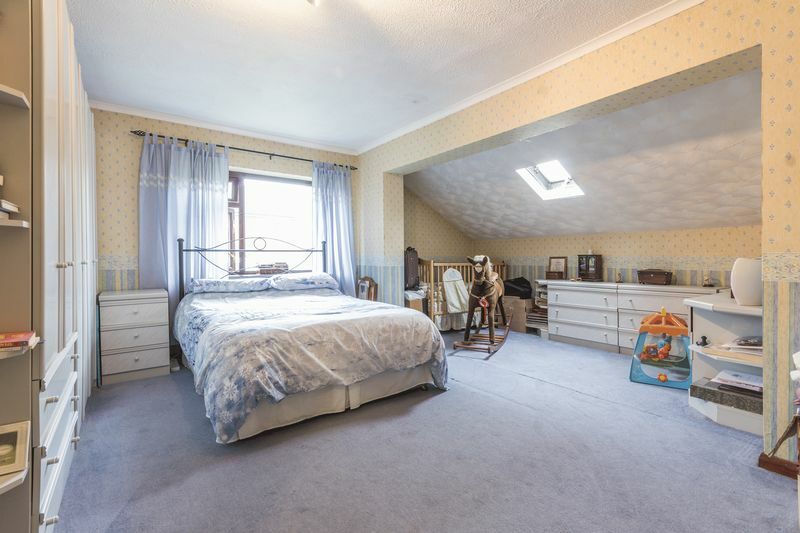 The property is set in a very popular residential location close to highly regarded schools and with excellent road links leading into Cardiff and Newport city centres. 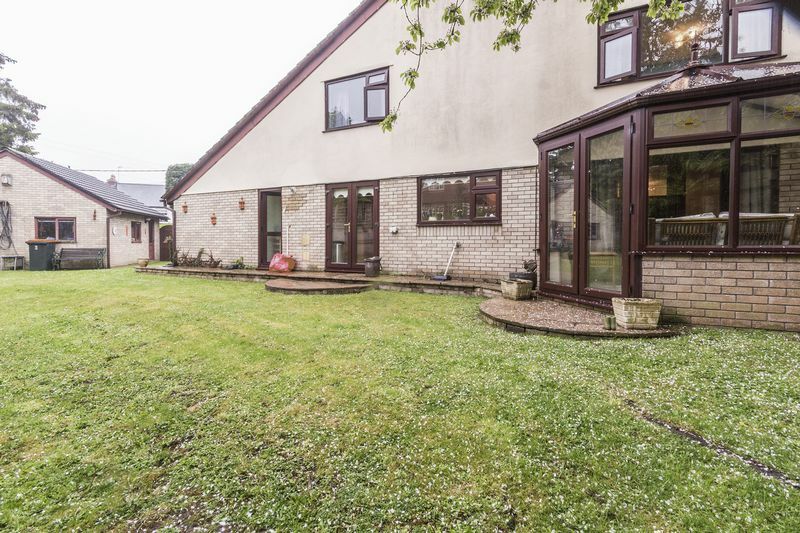 On approach you have well kept gardens with off road parking and access up to the front entrance of the property. 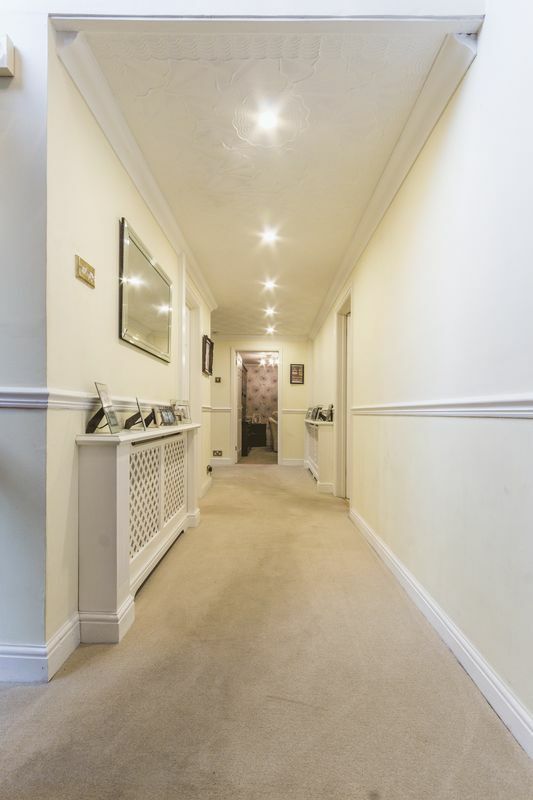 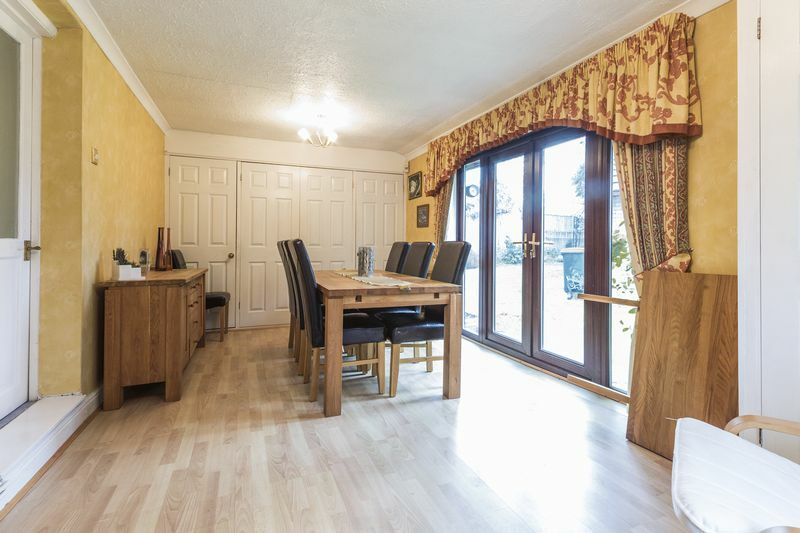 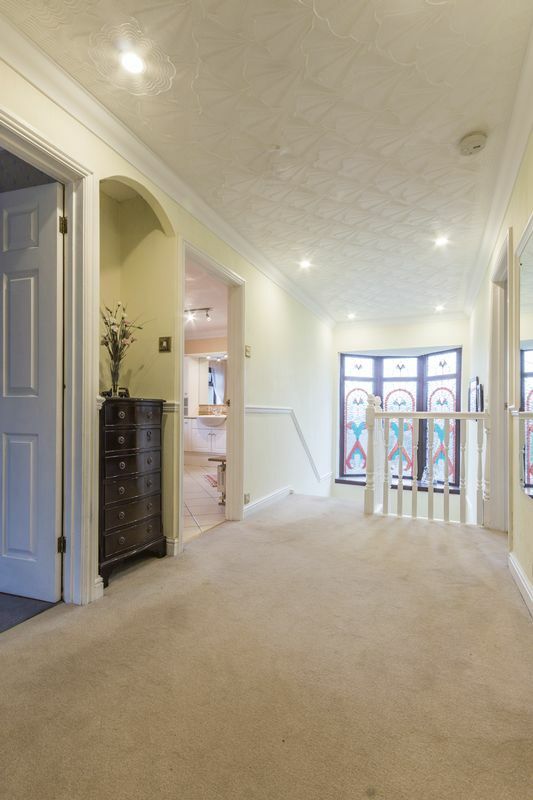 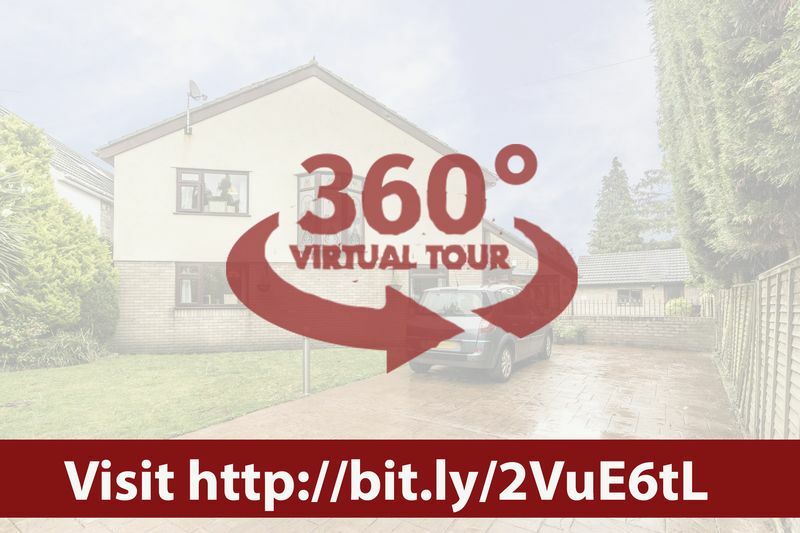 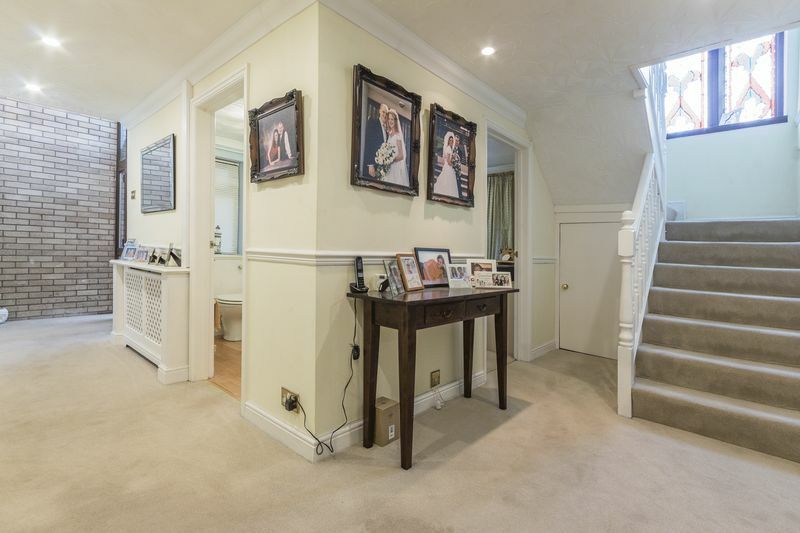 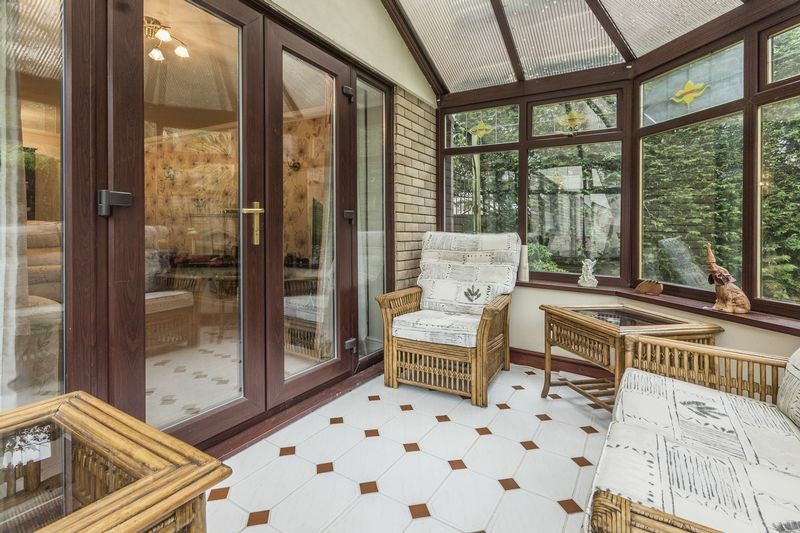 As you enter the ground floor consists of a spacious lounge, dining room, sitting room, study, conservatory and a kitchen with the addition of a utility room. 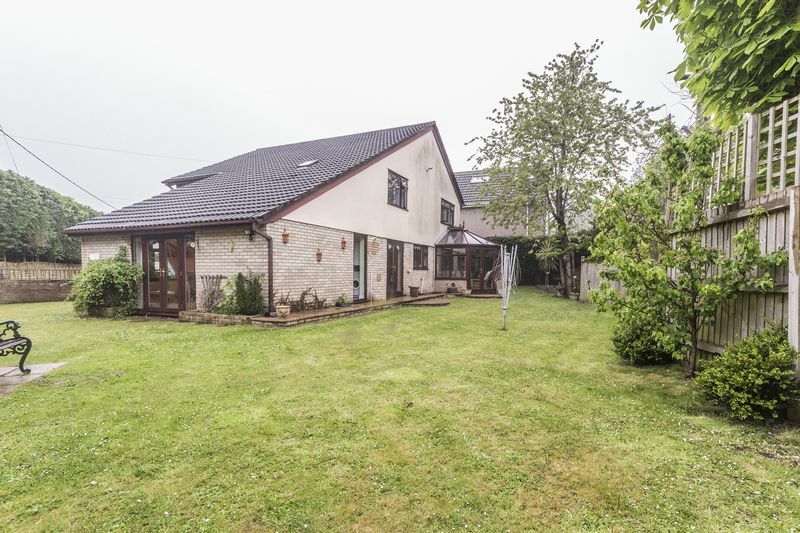 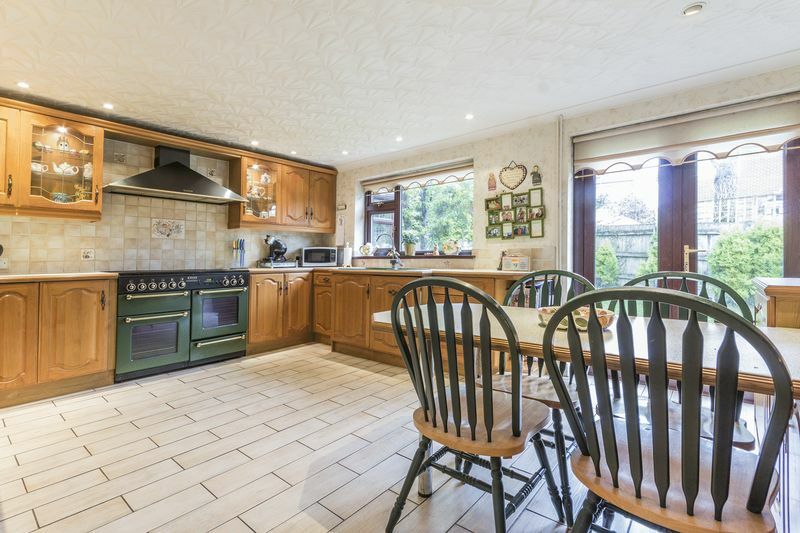 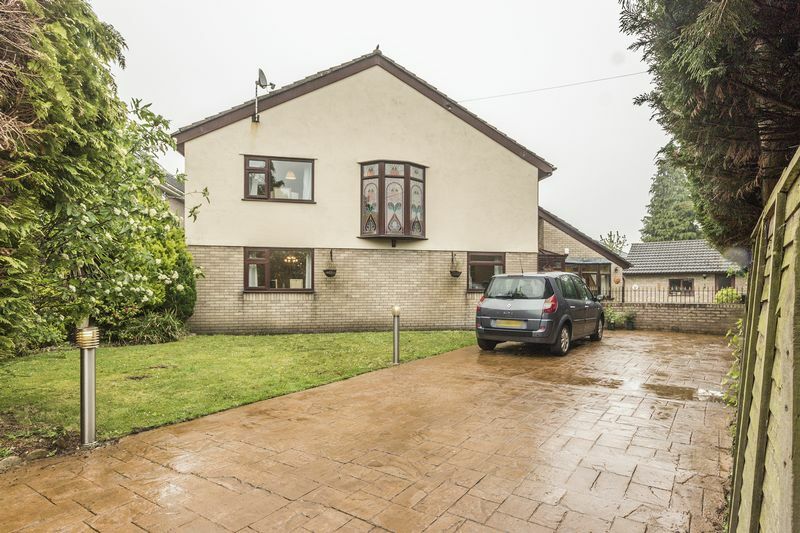 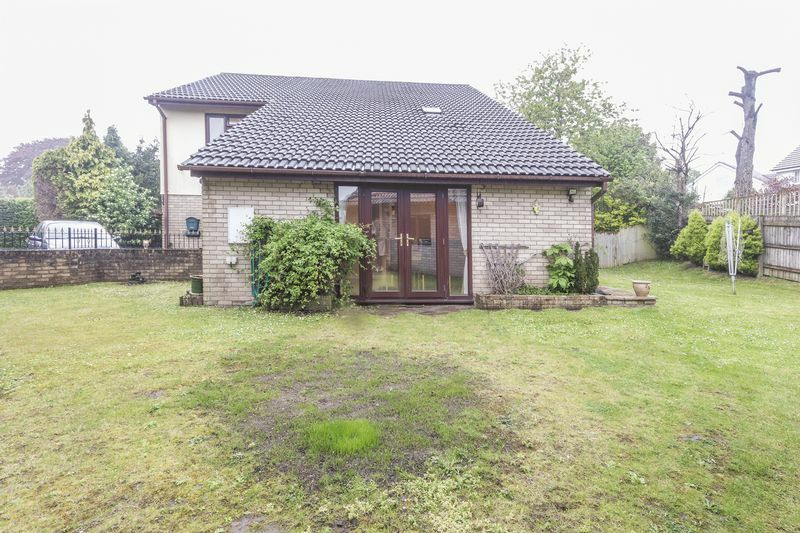 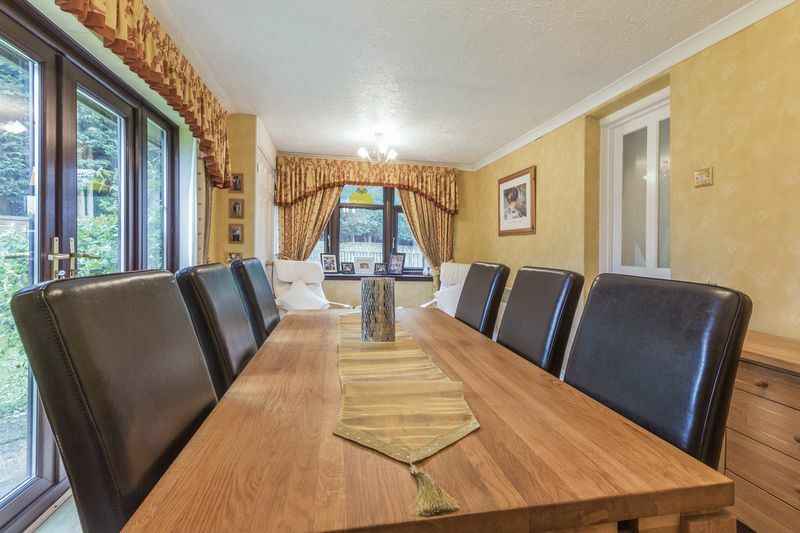 Ideal for a large family property. Up on the second floor you have four good sized bedrooms and a generously sized family bathroom. 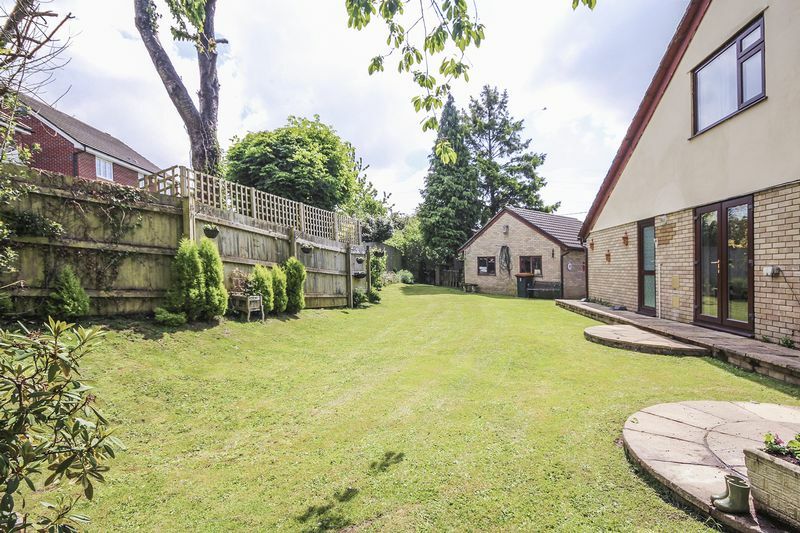 Finally the rear garden is beautifully maintained and fantastic in size, benefiting from sunshine all year round and plenty of space for the whole family to enjoy! 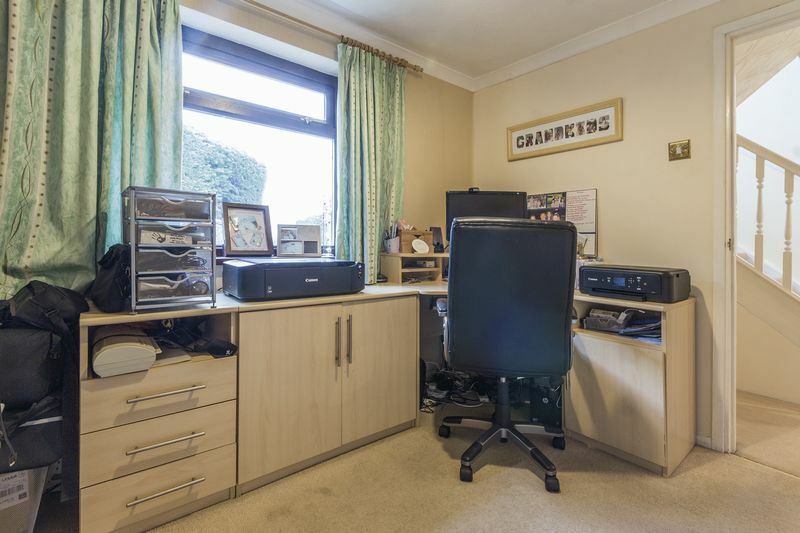 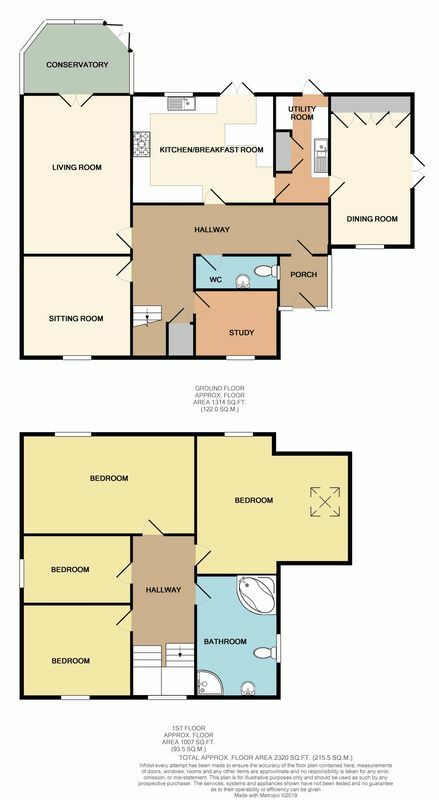 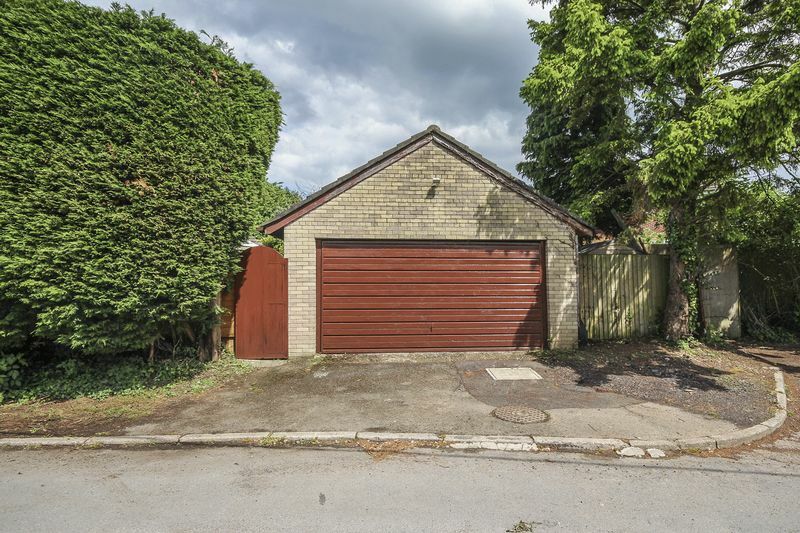 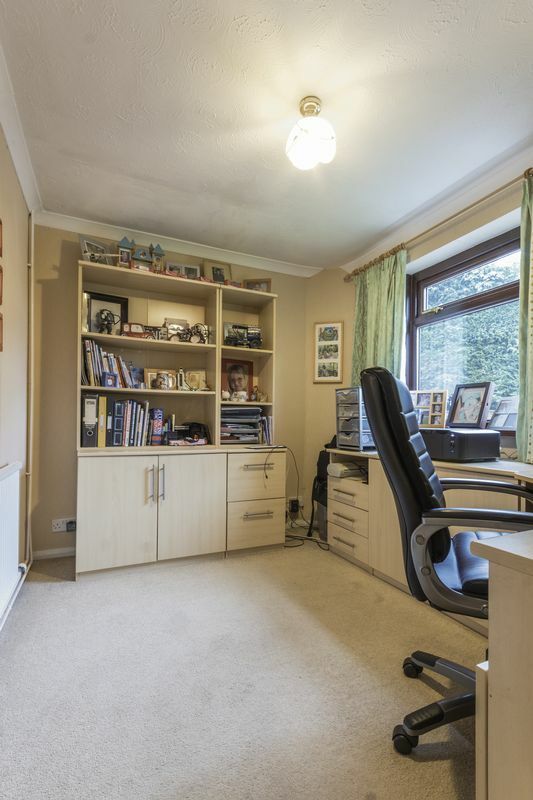 You also have the addition of a double detached garage offering you further storage solutions and parking.